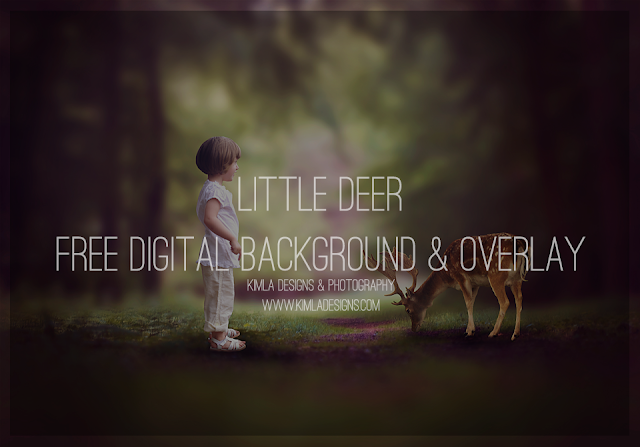 This Friday we are sharing free Digital Background & Little Deer overlay with you all. If you are fan of photo manipulation or composite work this freebie is just for you. Both of the files are for Personal Use/Pro Photographers use only. Please credit Kimla Designs if you are using this freebie. I created cute little scene with it. 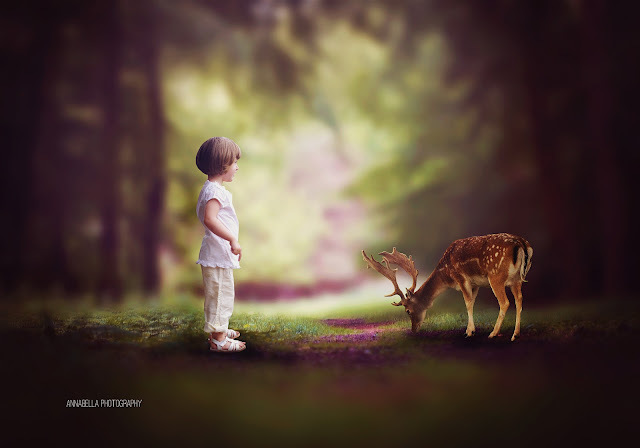 We are introducing new range of photo manipulation tools this month with a first pack of Animal Overlays. 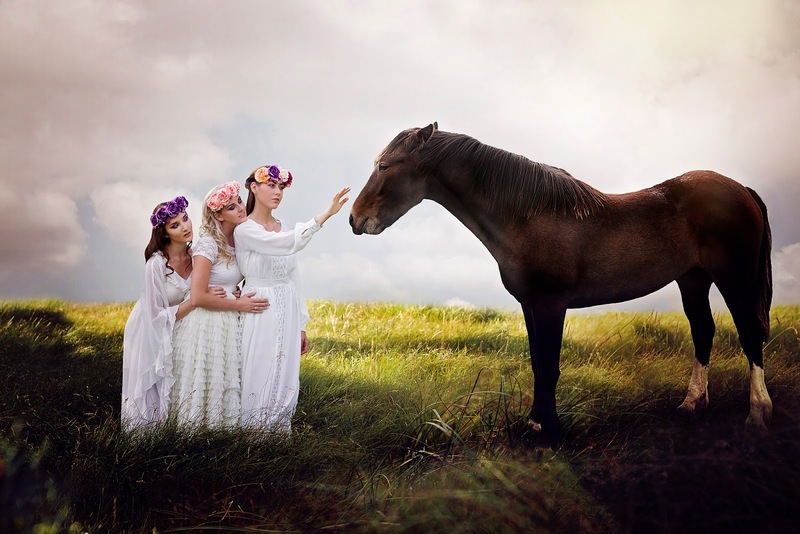 You might like to check also our Digital Backdrops collection & Textures & Overlays.